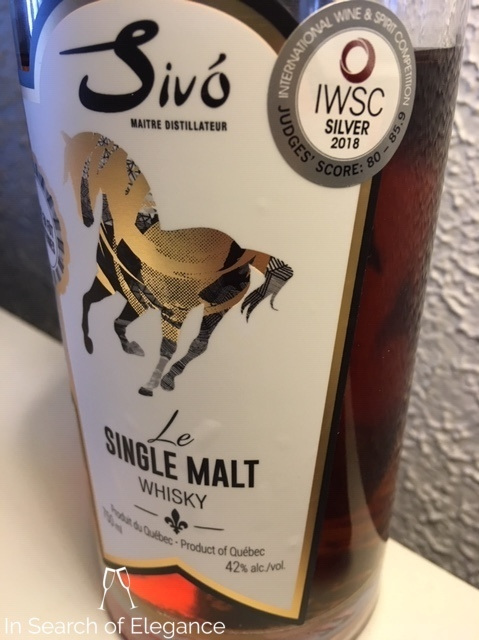 Sivo Le Single Malt is matured at first in new oak and then finished in Sauternes casks, giving a rich and developing fruitiness to the whisky. It’s in high demand, and in Sivo’s own words - they can’t make enough of it. At present, it is only available in Quebec. I’ve tasted a number of cask samples from there - they have some interesting casks going, including an incredibly honeyed beer barrel. Sharply nutty and full of quite intense grain – like buckwheat soba noodles, but also pain thinner and sharp rye sourdough. Very sharp and unique, but still could use a bit more barrel time – much like le rye. Dried, sweet, fruit throughout, too – dates, raisins - with a growing sense of roasted grain on the palate and a lot of woody – oak, maple, and chestnuts. There is a nice charred and smoky note – a bit like cacao – towards the end. Nice medium bodied, mixed grain finish with dried fruit, cacao, oak, and oaky spices. It has a terrific finish with a great balance between the dryness, sweetness, and tartness. The finish makes the whisky very moreish – it is having me come back and back. 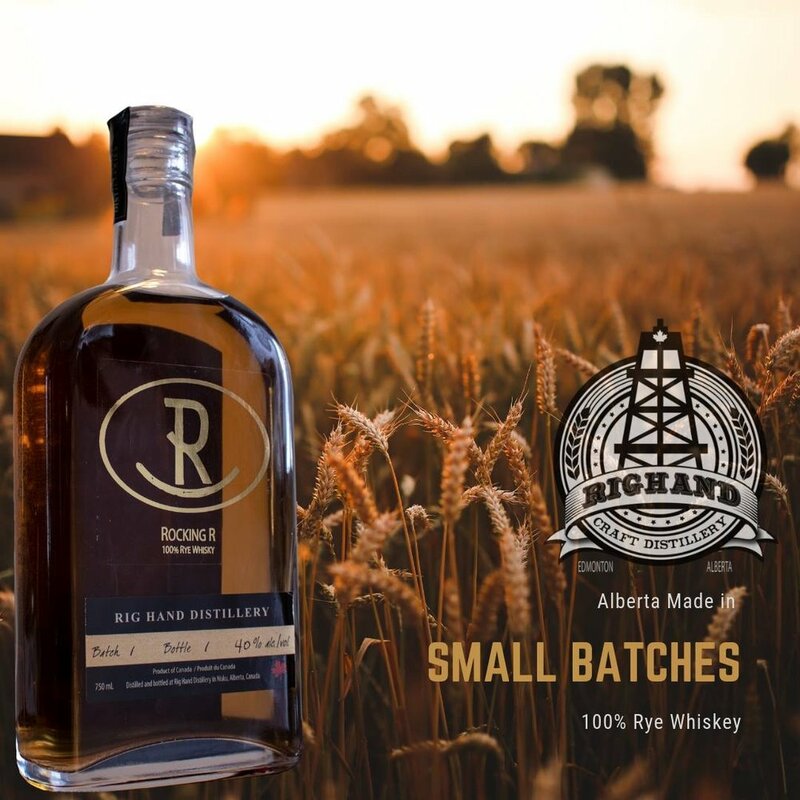 It is sharp and nutty much like Le Rye – but the palate is softer and lighter. In terms of 3 year old single malts, this is pretty good. The grain character is not too heavy/rough (though it is sharp) - it works well. It doesn’t have the spicy or tea notes of the rye, but it isn’t as rye. I like it more, but it isn’t as interesting. They are both whiskies to watch as they continue to develop and age. Recommended (81% of whiskies I’ve reviewed to date get this recommendation or higher). It still has the harshness of youth and heavy oak, but this is very interesting and carries spicy, earthy, wine, and grainy notes really well.The finish is just awesome, and it really draws you in. It is very complex, and worth trying. Notably, it’s a touch better and more balanced than the first batch I tasted. Value: Average. Exactly in the middle of the category too. Notably, cheaper than most craft distilled single malts at $55 and this had a sauternes finish to boot. Maison Sivo was started by the Sivo family, who originally came from Hungary where the national drink is palinka, an unaged fruit brandy. With that background, Maison Sivo distills a number of fruit spirits along with some whiskies, currently a rye and a single malt. It’s a relatively new product. There is paint thinner and nail polish remover on the nose, and the alcohol is a bit prominent at its bottling strength of 42% - but with some water this fades and complexity is really drawn out. The nose is centred around some really nice grainy notes, reminding me of the warm smell of fermenting rye grain. There are lots of peppery notes, loads of rye spices (baking spices, green and grassy spice, and lilac), along with cherry juice, prunes, and a sweet wine character. The palate is sharp, spicy, and fruity – very jammy, with a nice oaky backbone. The spicy, dried fruit character of the port really comes out towards the end of the palate. The finish is dry and spicy, with white pepper, lilac, dried cherry, and vanilla. The youth comes through on this one – but there’s lots of complexity and the whisky is quite interesting and has reasonable balance. As/if this whisky gets older, there’s a lot of potential! 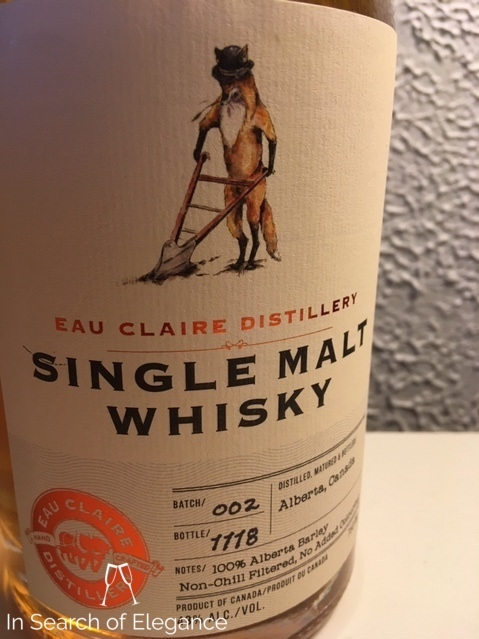 If you want to explore something that is a bit more unique and intriguing, I’d recommend, and I expect if the distillery can age it longer it may not be far from something special. It’s a bottle I’ve flagged to follow over the next few years. Image courtesy of Shelter Point Distillery. Shelter Point double barreled some of their whisky in French oak blackberry wine casks - here is something unique! This was after about 6 years in American oak. 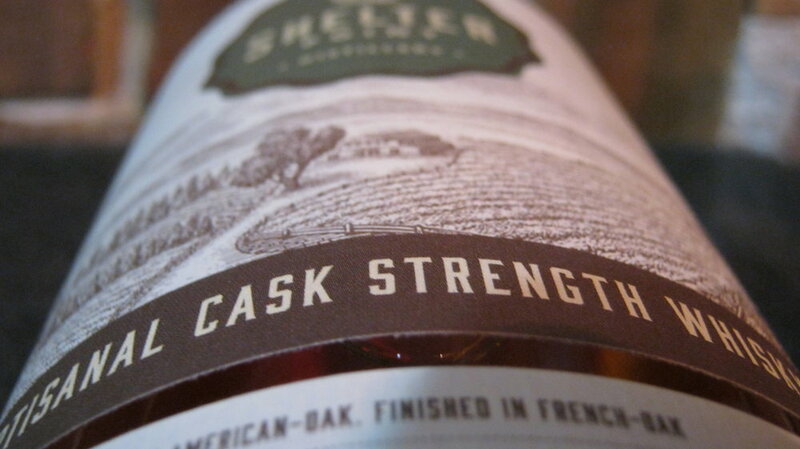 Toffee, broad grain notes, marzipan, and apple juice – yet still with lots of oak, dried fruit, and berries. There is a really great nuttiness shining through, complemented nicely by the oak. It is sweet, easy, and fruity – both fresh fruit and dried fruit, with a bit more emphasis on dried fruit – both stone fruit and raisins and currants. Excellent, and even a touch better than last year!